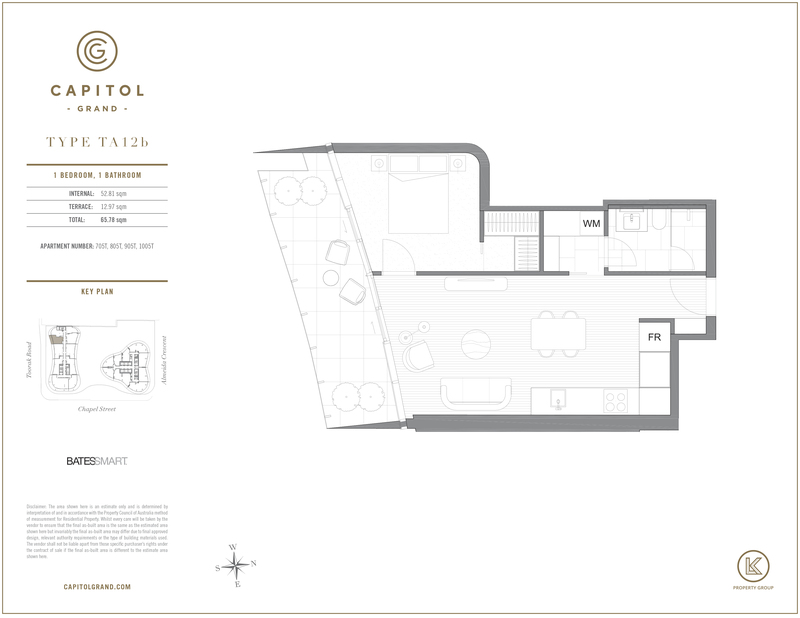 Brand new 1-bedroom apartment now available at Capitol Grand, Melbourne's first 6 star building! This fantastic 1-bedroom apartment is brand new, comes in a light colour scheme in finishes from the beautiful Classic Grade Package. 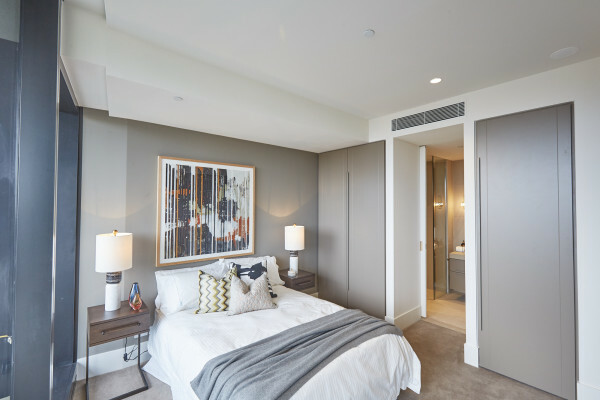 This package includes Reconstituted Stone benchtop & splashback, Two-Pack Finish Cabinetry, soft-close mechanism drawers, Gaggenau kitchen appliances, Timber flooring throughout the kitchen & living area, Broadloom Tufted Cut Pile carpet in bedroom with Two-Pack Finish build-in robes, ceramic tile flooring and full-height ceramic tile walls in the bathroom. The apartment comes with a large balcony where you can enjoy a South-Facing view over the heart of South Yarra.